Sing along the old hindi rhymes like akkad bakkad, aloo kachalu from your childhood days and share them with your little ones! Includes Music by Ramya Shankar. 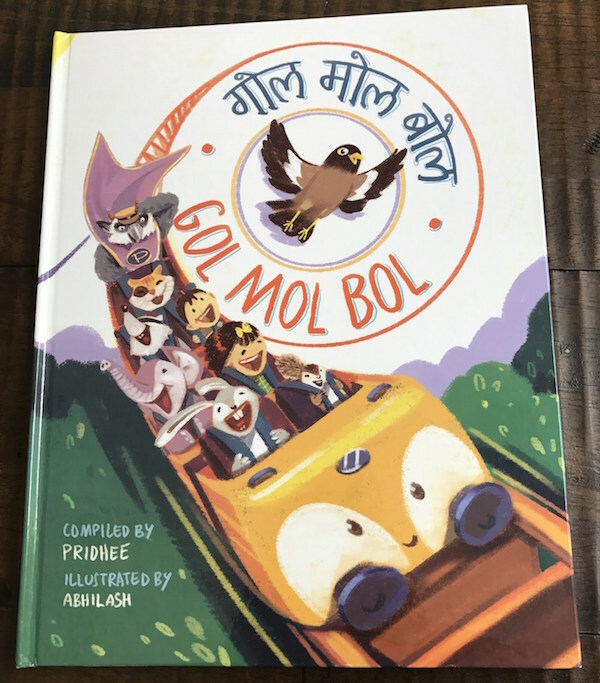 Also includes english transliteration to help older children read with a special central pop up for the children to enjoy.